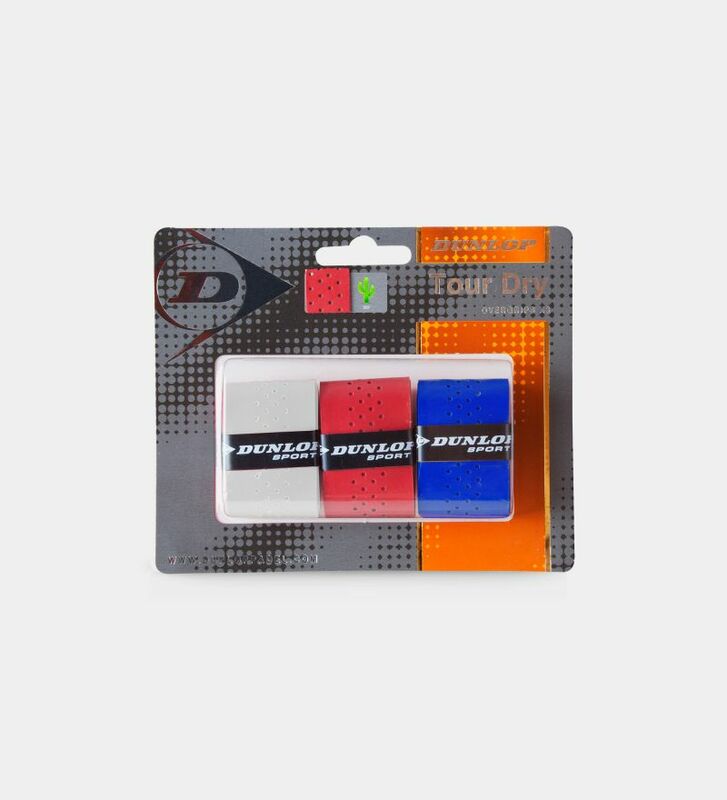 Keep a tight grip on your bat, thanks to the lightweight, durable and highly absorbent Tour Dry Overgrip. 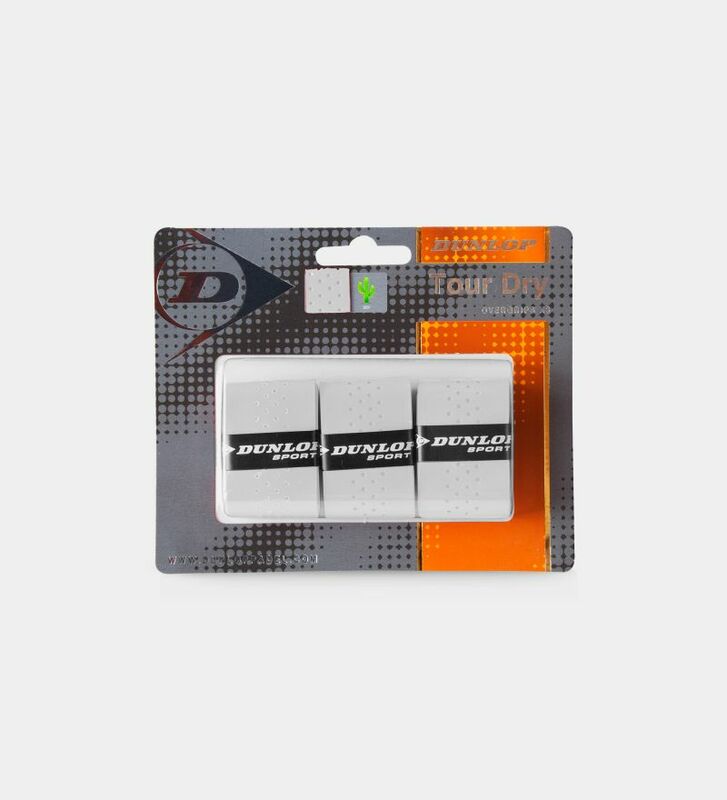 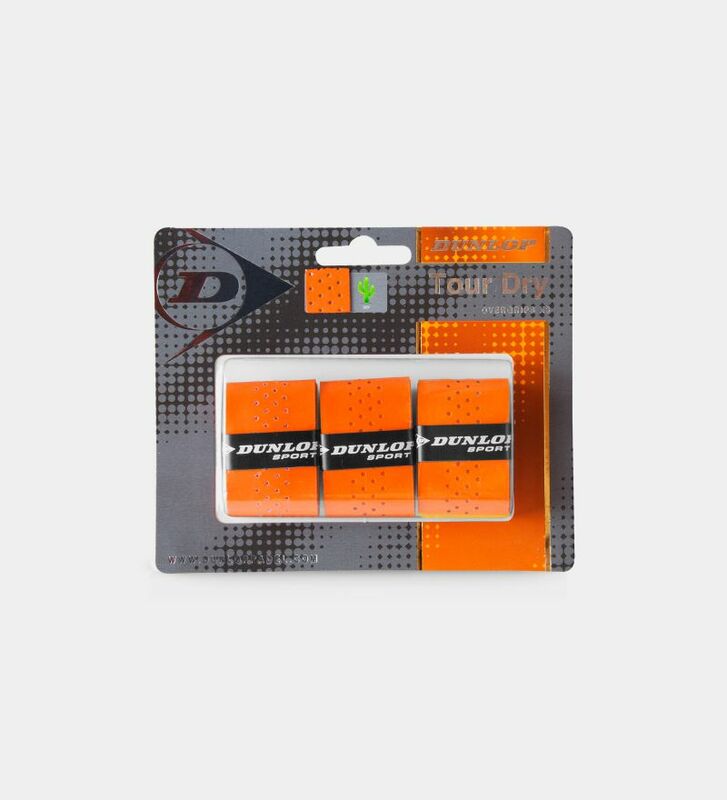 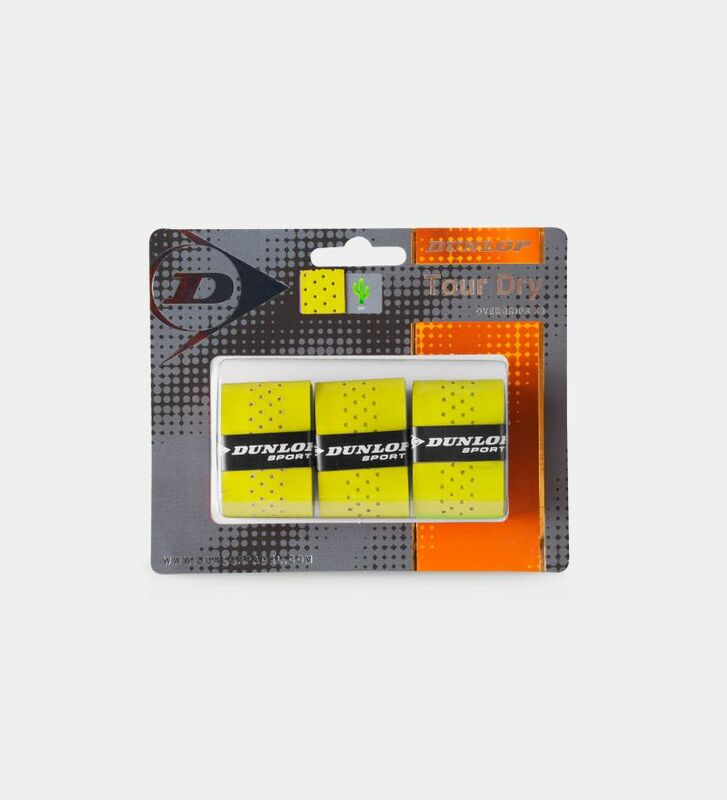 Tour Dry technology absorbs the maximum amount of perspiration. Available in blister/3 and tub/60.